After a few cities and unforgettable memories in Europe, we arrive to Milano, fashion city and the main reason for this trip!! Why? 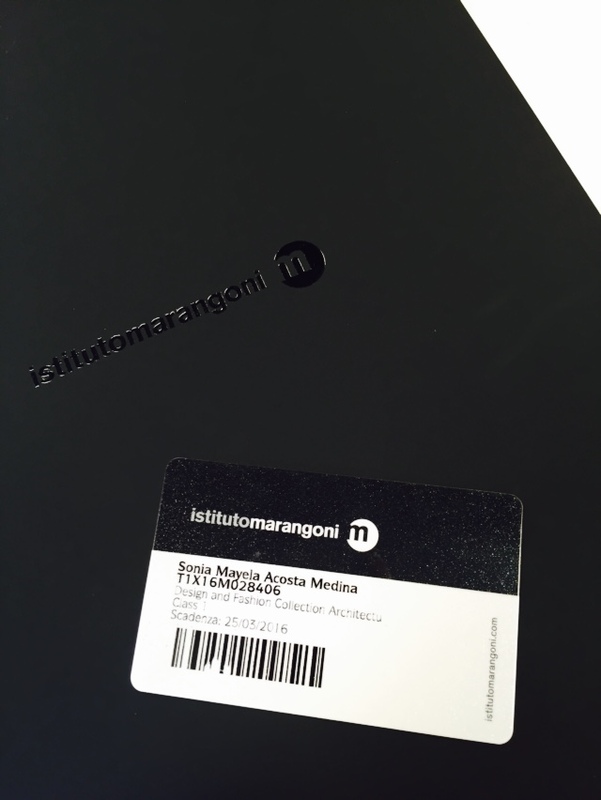 well Milano has one of the best Istituto Marangoni Campus in the world and I’m here to take not 1 but 2 courses! I know! ITS MINT! 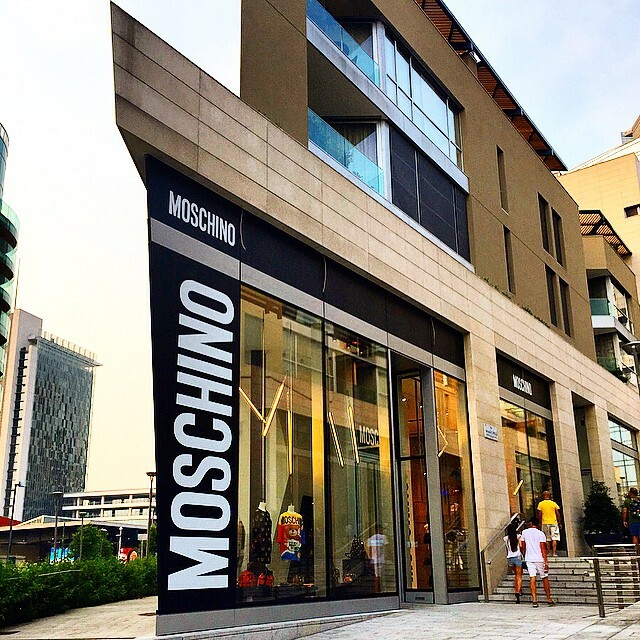 like there is not better way to breath & live fashion, than in one of it capitals! Después de algunas ciudades y recuerdos inolvidables en Europa, llegamos a Milán, ciudad de la moda y la razón principal de este viaje !! ¿Por qué? Milán tiene uno de los mejores Campus del Istituto Marangoni en el mundo y yo estoy aquí para tomar no 1 sino 2 diplomados! ¡Lo sé increíble! y creanme no hay mejor manera de respirar y sentir la moda, que en una ciudad como esta! For the first 2 days & half it was all about the courses and classes, imagine my feeling in Milan for the first time and class from 9 to 6, so i didn’t get to see much till now, what I can asure you is that every showroom is a story, a different feeling & most of all the internal issue of bringing out the credit card and buy half store. 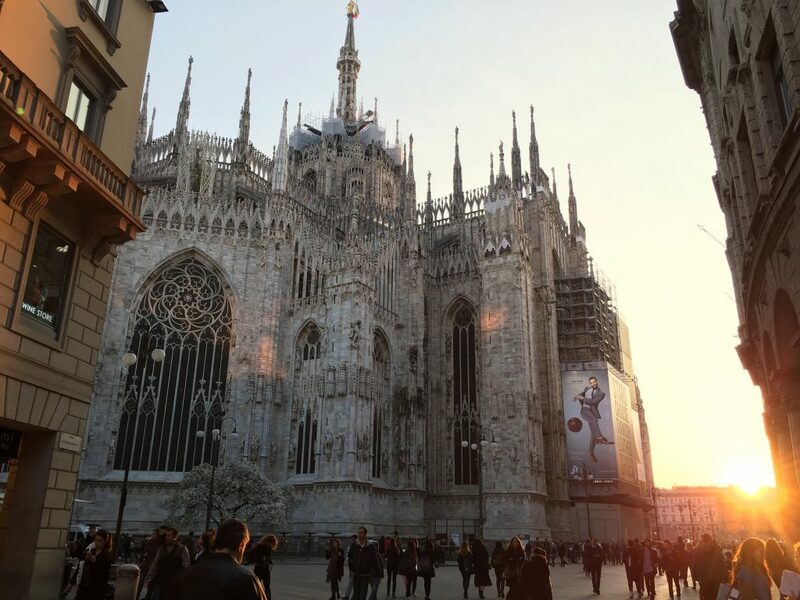 Milan Cathedral: but just from outside, Im so gonna enter, from the outside is gorgeous cant imagine from the inside! 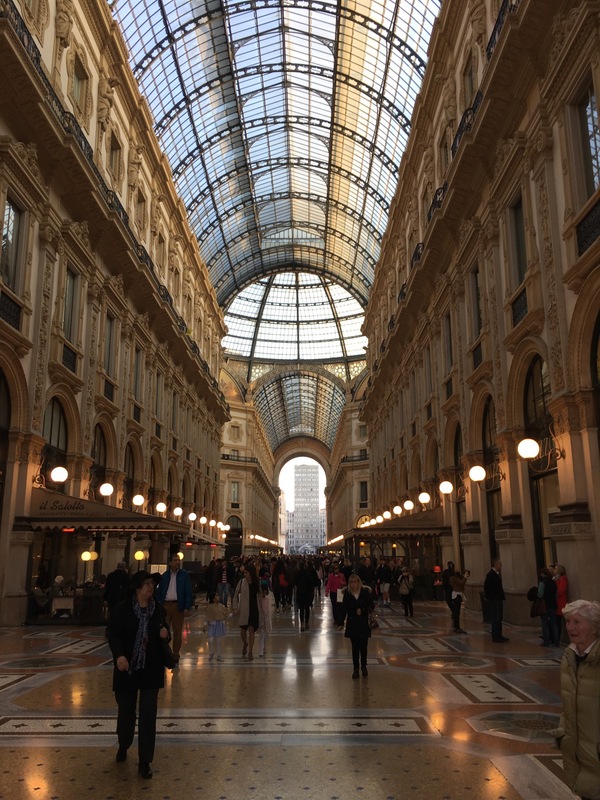 Galleria Vittorio Emanuele II: just the most incredible place everywhere you look is glam & fashion! 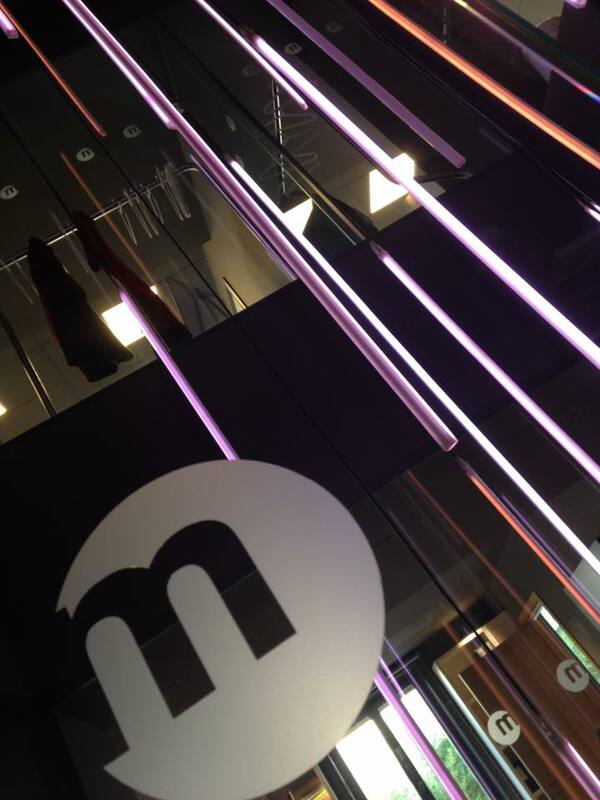 Cuadrilátero de la Moda: jewelry, design and decoration boutiques and workshops of the most important fashion brands. Durante los primeros 2 días y medio fue todo sobre los cursos y clases, imagínense mis sentimientos, en Milán, por primera vez y mi horario de clases de 9am a 6pm, así que no tuvimos oportunidad de ver mucho hasta ahora, lo que puedo decirles usted es que cada showroom es una historia, una sensación diferente y sobre todo la pelea interna dejar la tarjeta de crédito y comprar la mitad de la tienda. La catedral de Milán: pero sólo desde fuera, desde el exterior es precioso no puedo imaginar su el interior! Galleria Vittorio Emanuele II: sólo el lugar más increíble! Donde quiera que se mire es glamour y moda! 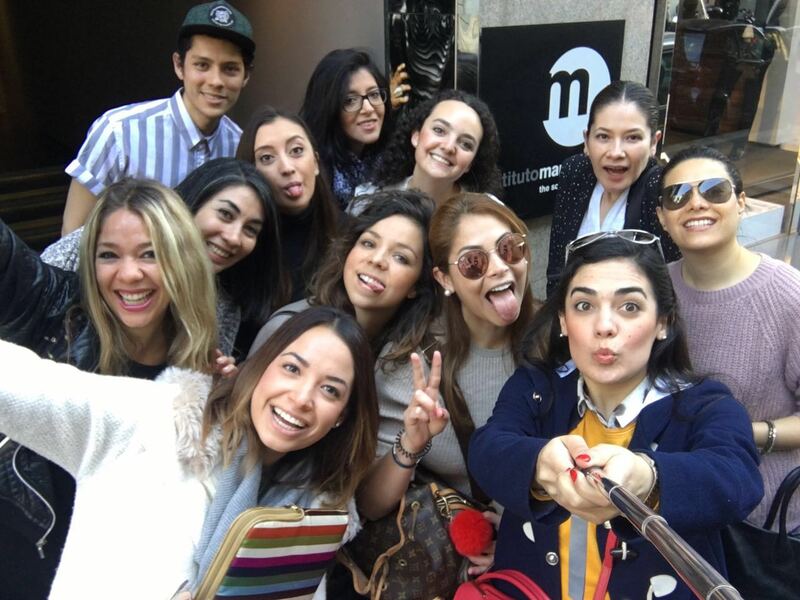 Cuadrilátero de la Moda: joyerías, boutiques de diseño, decoración y talleres de las marcas de moda más importantes. It must have been wonderful getting to visit this lovely place. The photos are awesome. Thank you for sharing this with your readers. 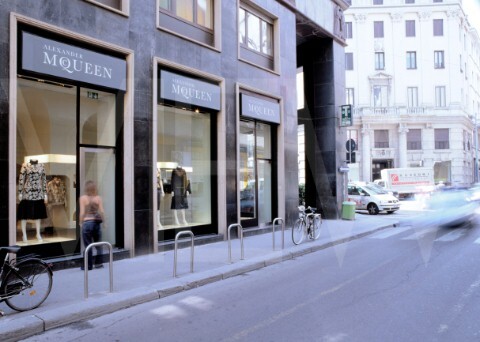 The famous Milan! 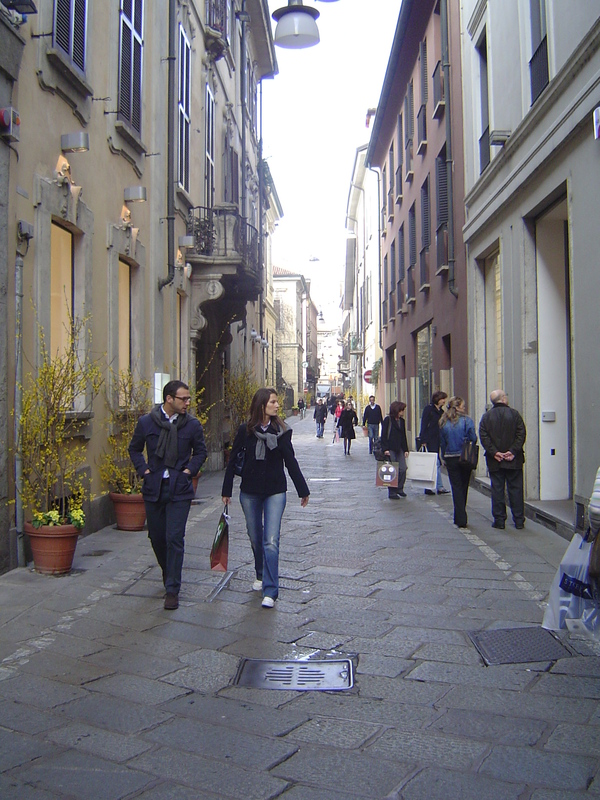 It must be a great contentment for you following the courses in one of the Fashion capitals! Enjoy your time there. Im leaving and already wanna go back its a beautiful city! people have asked me why do I do it like 2 languages but I mean there are to many people out there why not make it easier for them! 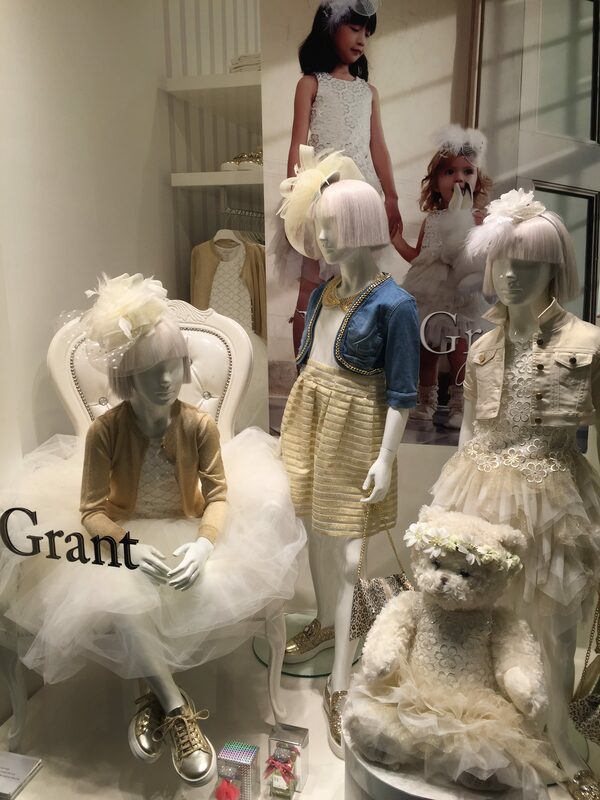 Those girl outfits and hair accessories! I would love those for my daughter. So cute! they are gorgeous i know i totally went baby crazy there, got the news i was an aunt while i was in the city, and you know babies need the fashion aunt in their lives!! I’d never seen a building and thought they were beautiful, But these ones look amazing. Oh my goodness this looks amazing. I’m moving to the Netherlands next month and we are going to do a wee tour of Europe… Defo get this place on the list. OMG!! you are moving there? where are you from? check my other posts Netherlands is beautiful you have to go up north!! Fantastic shots! 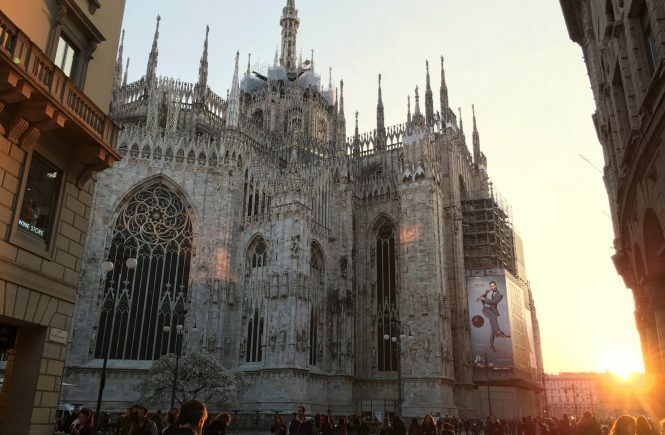 Milan is stunning and I wish we had more time there, but the cathedral and train station are amazing! How beautiful!!! Totally love your photos!! I would love to visit here one day!!! Until then, I will just envy your photos haha! What a lovely place…I would DIE to go here!! I love your pictures..just gorgeous and thanks for sharing your fun experience!! Wow! On my bucket list now. Beautiful photography btw. 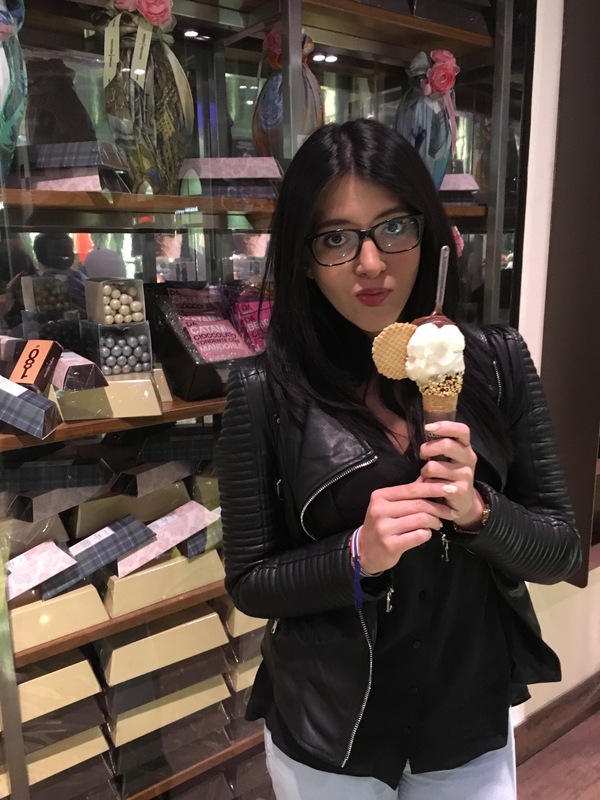 Thanks Amber, if you liked this post you will love this one (http://likesocharming.com/2016/06/13/best-getaway-milano/) more places for you to put in that bucket list! awww that gorgeous!! hope you do get to go soon! its awesome! !